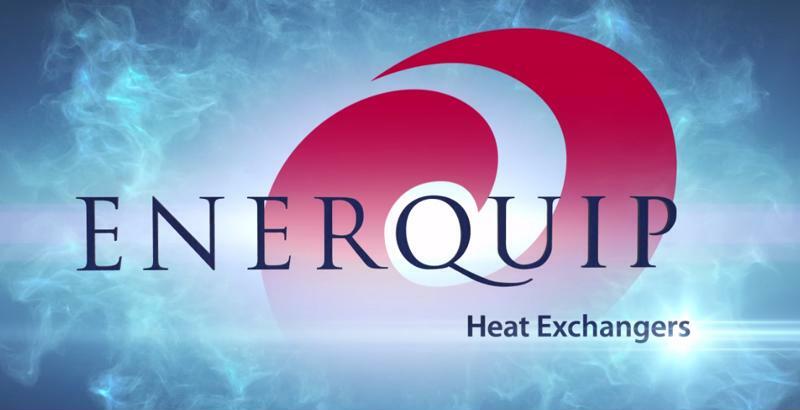 Enerquip is a leading solution provider for production plants in need of heating and cooling equipment for their process. We design and build high quality stainless steel and high alloy shell and tube heat exchangers to help our customers with their heating and cooling needs. Due to continued growth and success, our team is always seeking quality people. We actively pursue experienced Sales Engineers, Design Engineers, Welders, & Machinists. If you are undecided on your career path and would like to stay in the heart of God’s Country in North Central, WI — Consider these careers and consider Enerquip, LLC as your future employer! *Although we do not have any open positions at this time, we always accept applications/resumes.